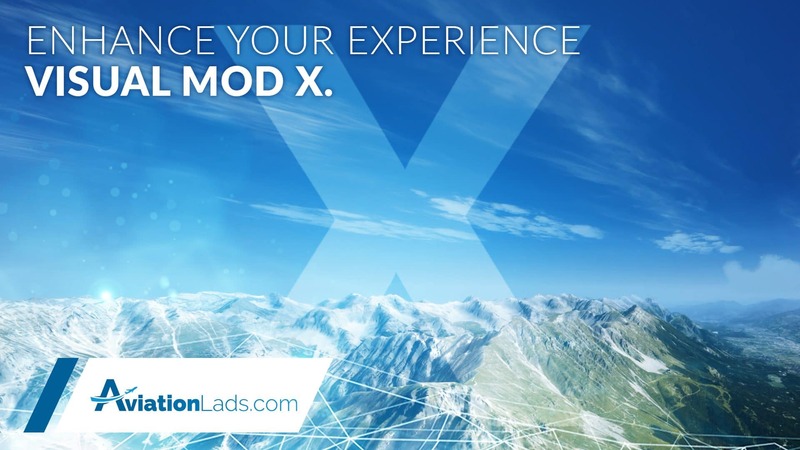 Download our Visual Mod X and boost your flightsimulation experience to a new level. This preset includes a custom Tomatoshade, ReShade preset and recommended settings for REX SkyForce 3D. 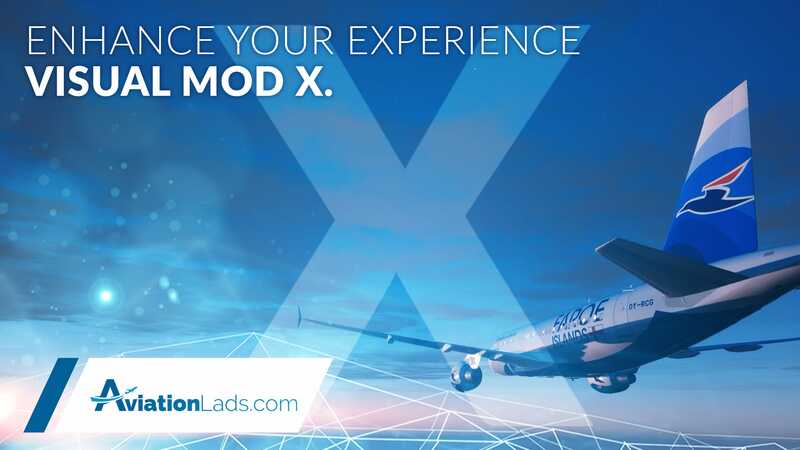 No matter if you are flying over snowy landscapes or the mediterranean sea: Our Visual Mod X. will always enhance your visual experience to a new level! Fitting for all seasons and all regions in the world. This is the best and most complex preset we have developed till today. 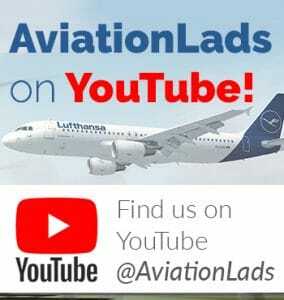 We wish you beautiful and save flights and if you like what we are doing, please feel free to contact us, subscribe, leave a like on Facebook or donate via PayPal. Thank you all!